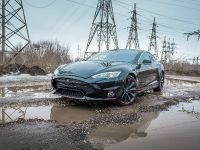 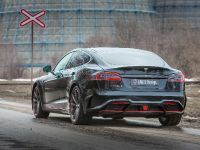 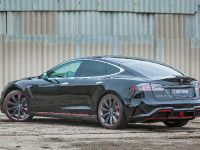 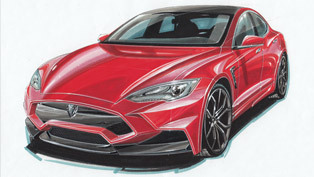 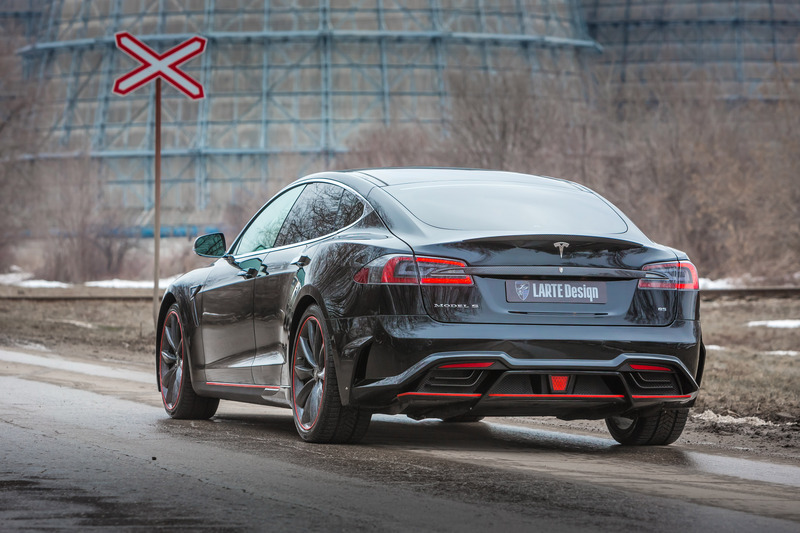 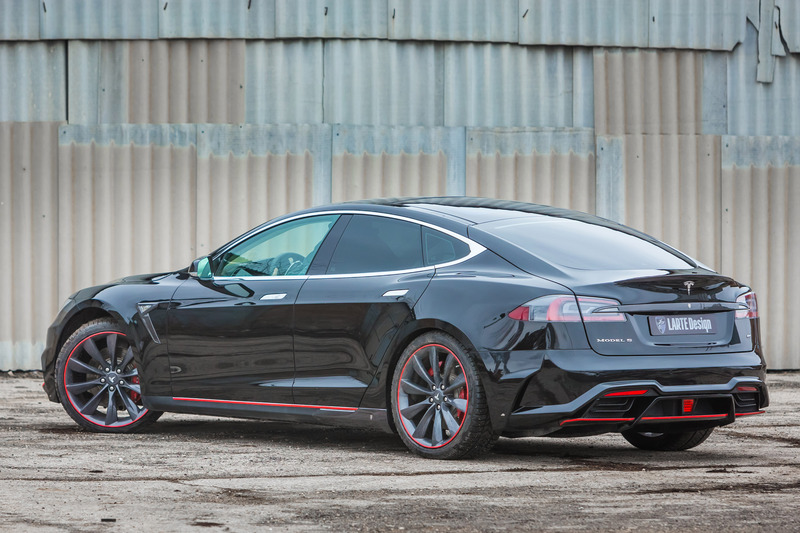 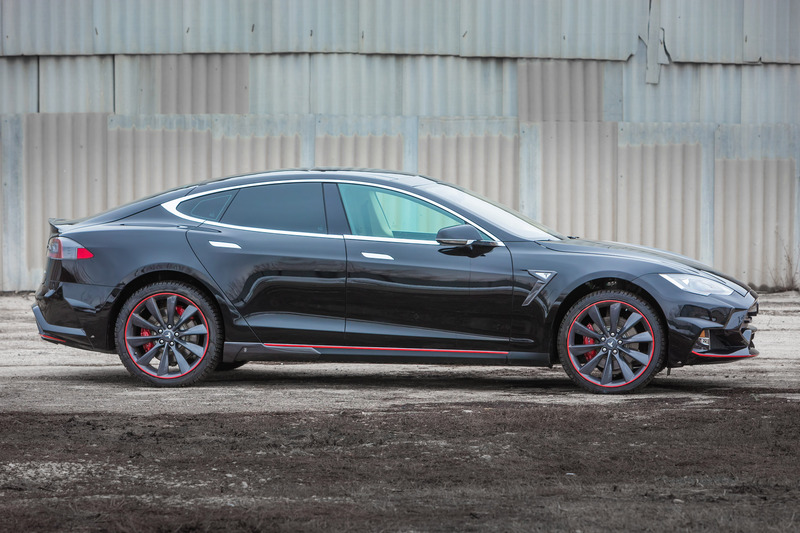 LARTE Design's Tesla S Elizabeta is a project we have seen so far… but not in the form we are going to present it now. 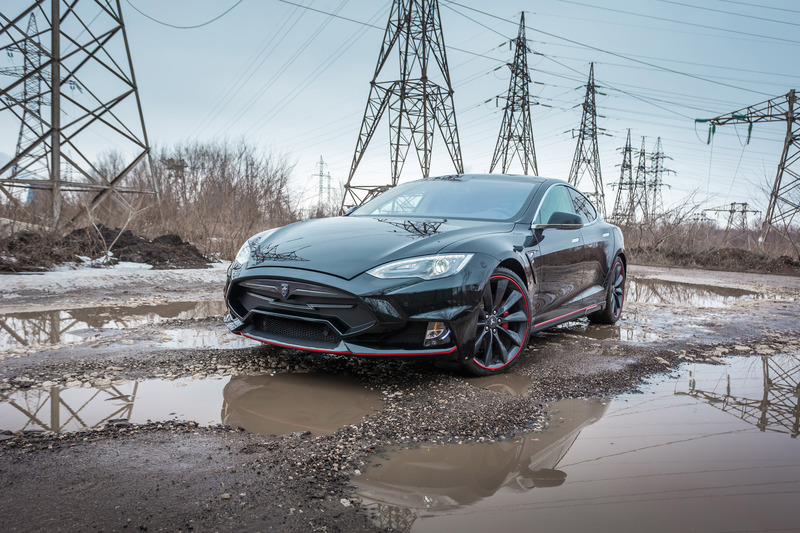 We have just received the latest photoshoot of the famous electric vehicle, which was additionally customized by the Russian-based tuner. 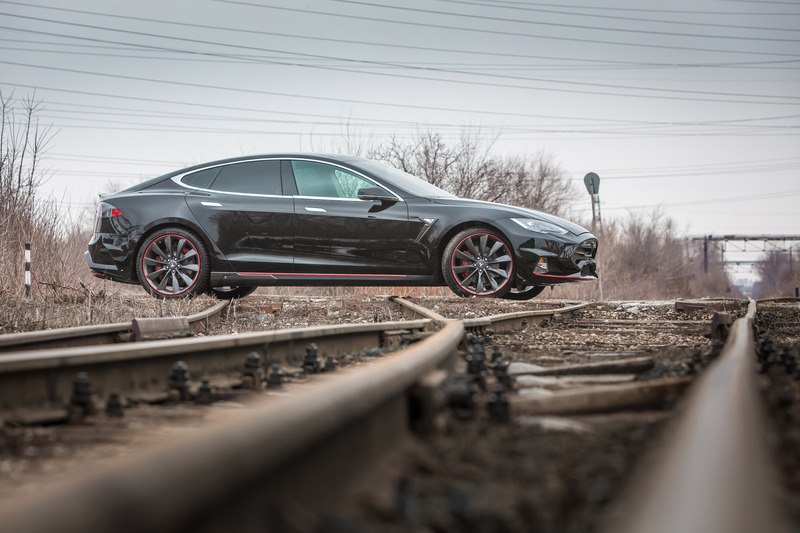 You can enjoy the images from the so called "industrial" photoshoot in our gallery below. 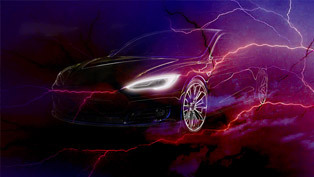 And if we got your interest, here are the details about this special project. 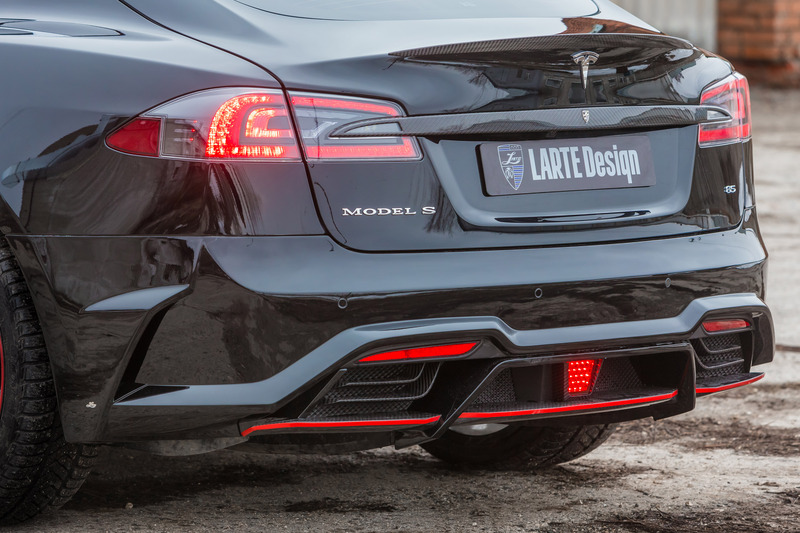 The current Elizabeta version by LARTE Design features amazing package, which comprises of unique front and rear bumpers. 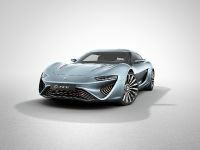 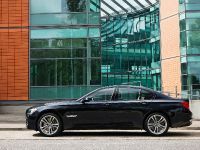 In addition, after further refinement of some details, the car has become more attractive. 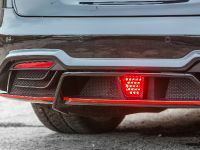 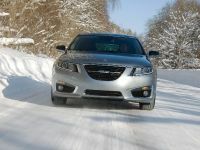 For instance, such parts are the fog lamps, which are no longer hidden behind the body parts. 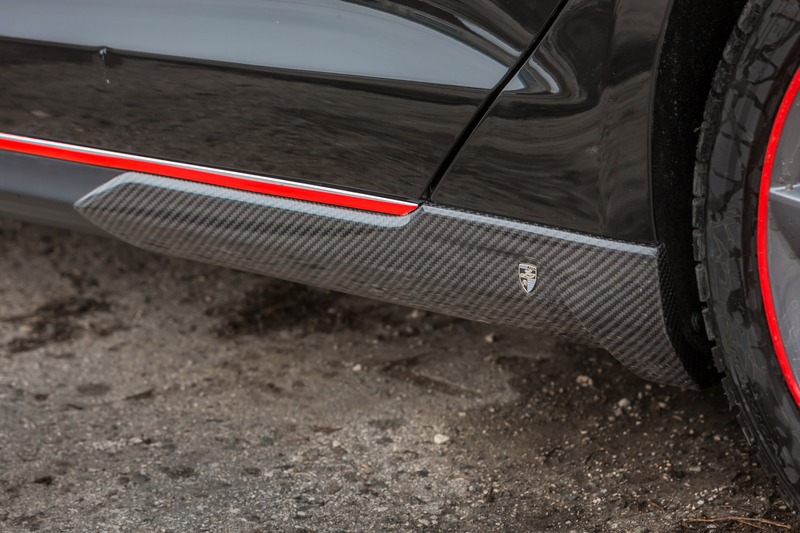 There are three different materials that the kit can be made of and these include: composite material, composite material and additional carbon fiber details, and stronger and lightweight basalt fibers and carbon fiber details. 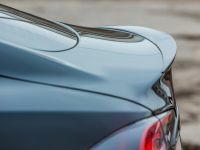 Depending on what material one chooses, there can be different changes included in the exterior. 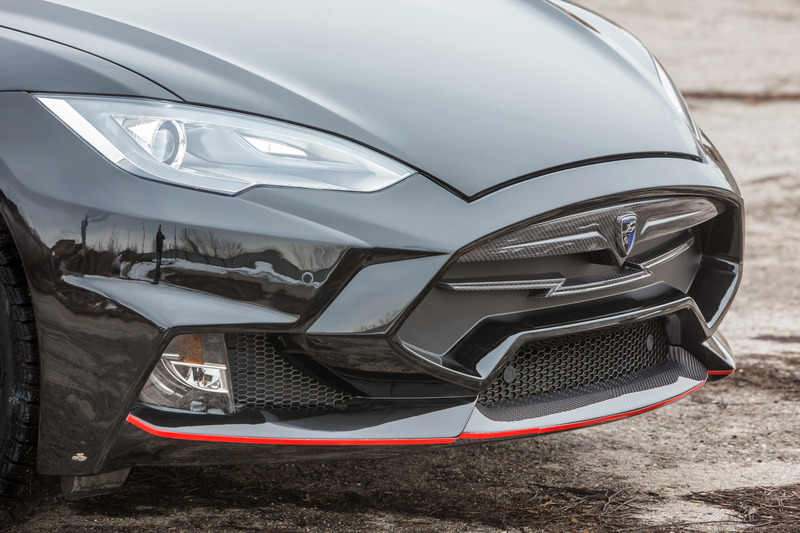 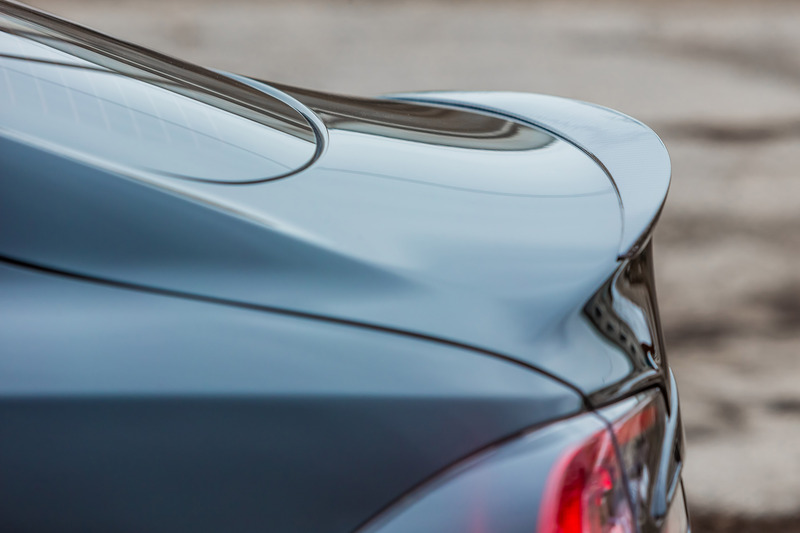 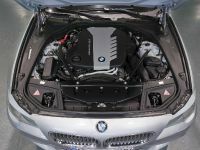 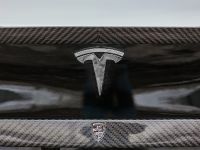 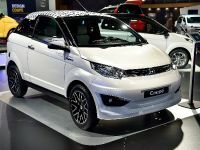 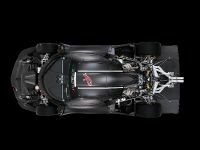 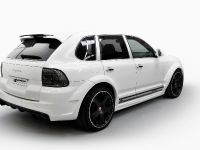 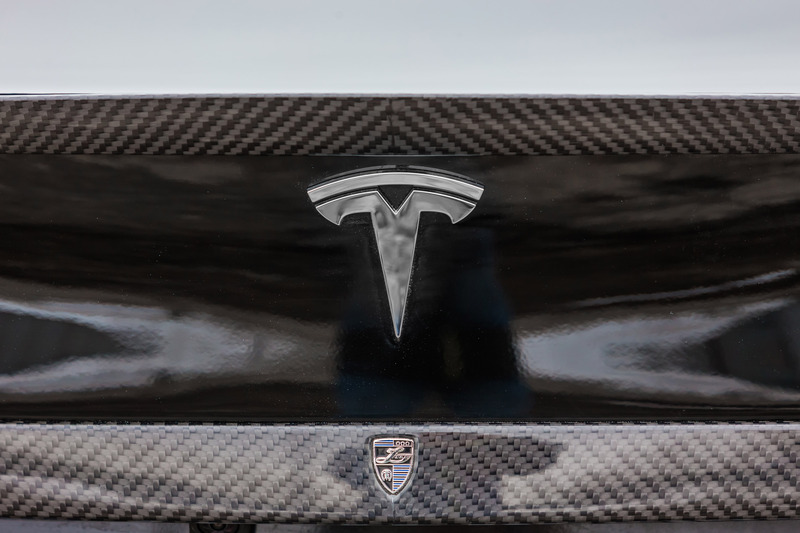 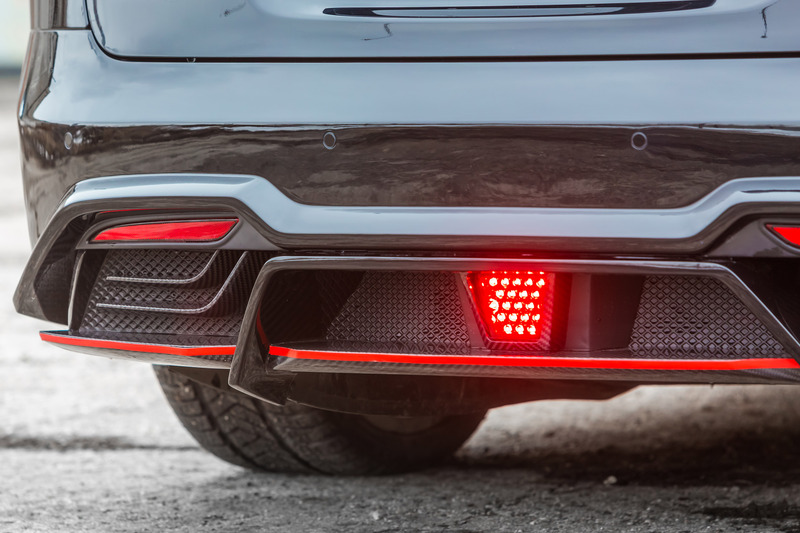 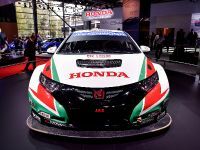 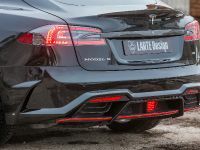 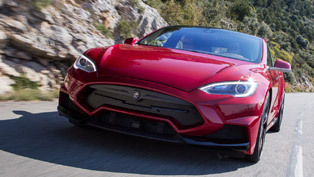 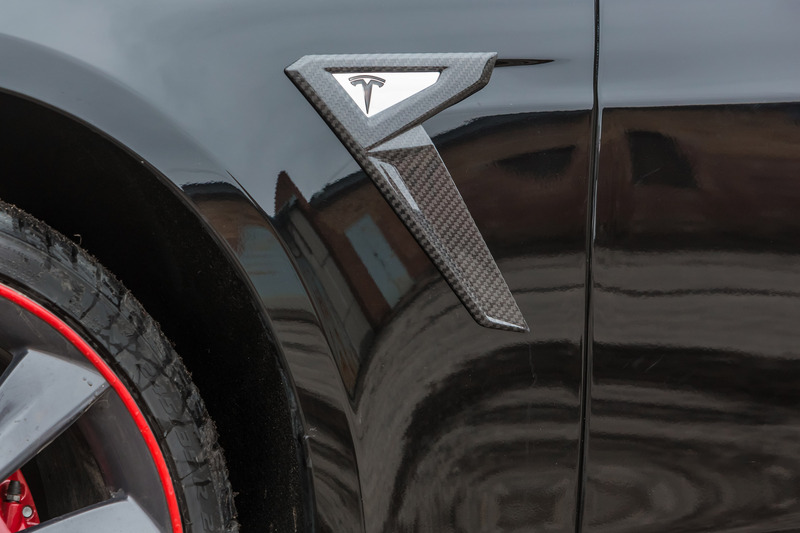 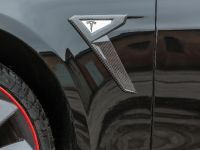 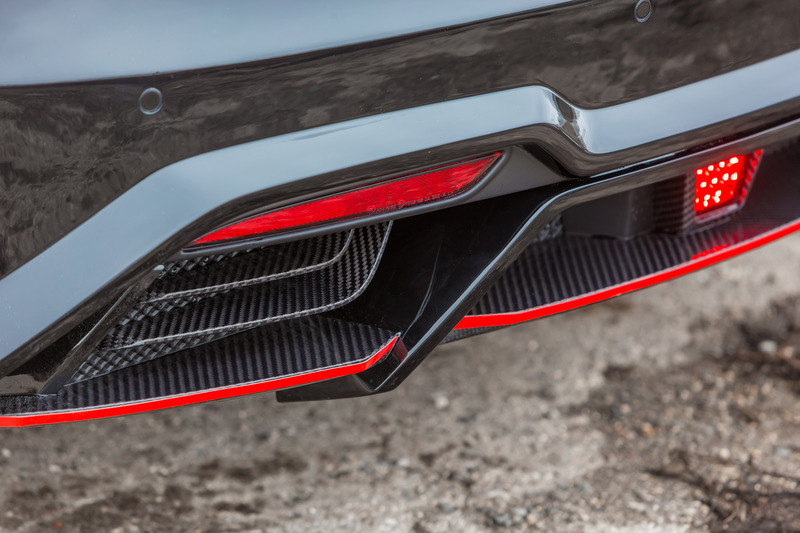 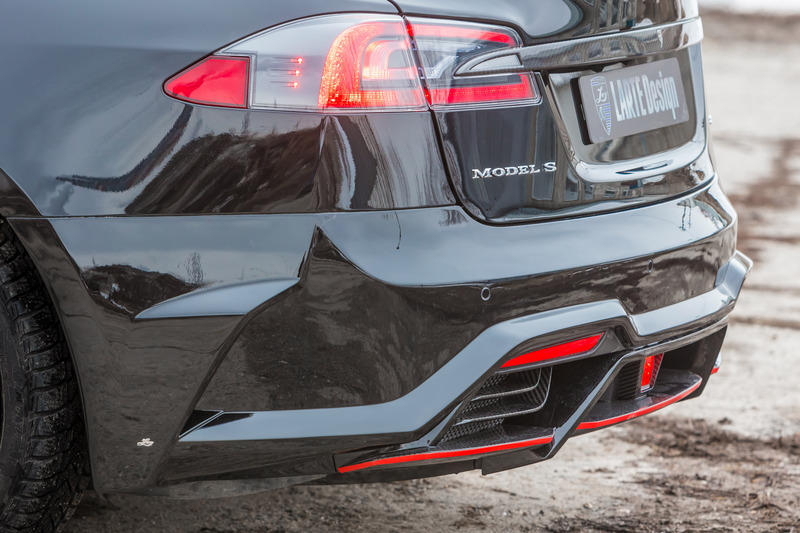 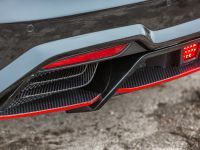 The carbon fiber details however are the following: attachments for fender flares and side sills, a trunk lid pad and a lightning-like inlay in the radiator grille, and a front lip spoiler and inserts for the rear bumper's diffuser. 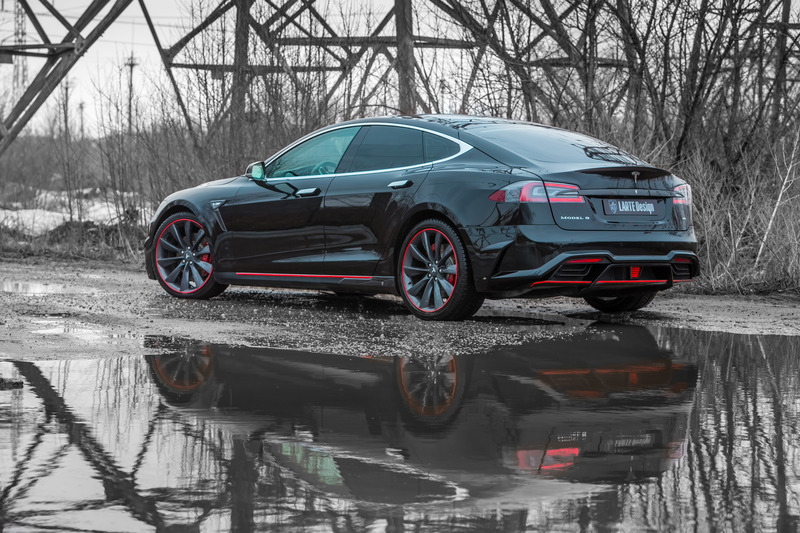 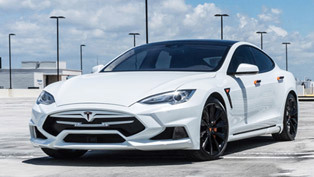 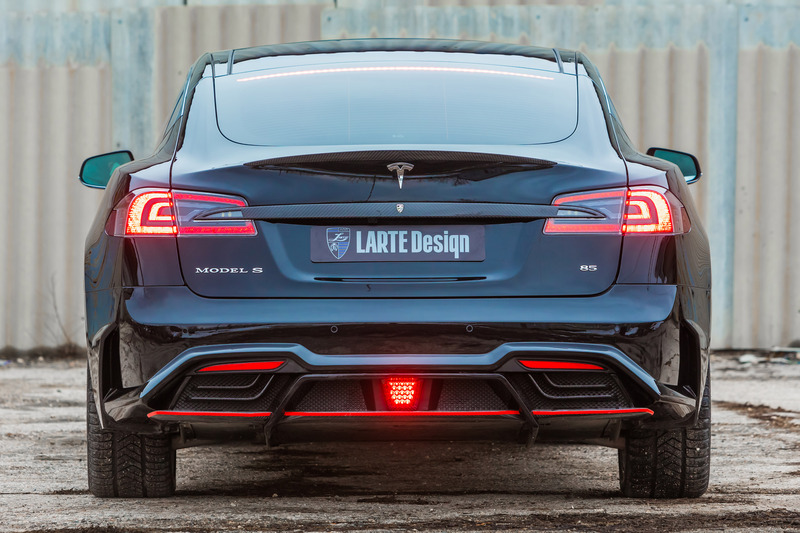 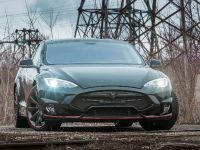 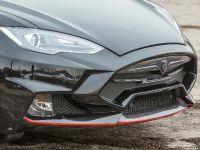 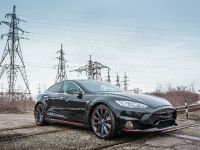 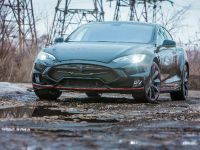 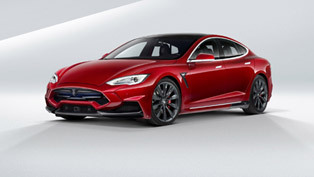 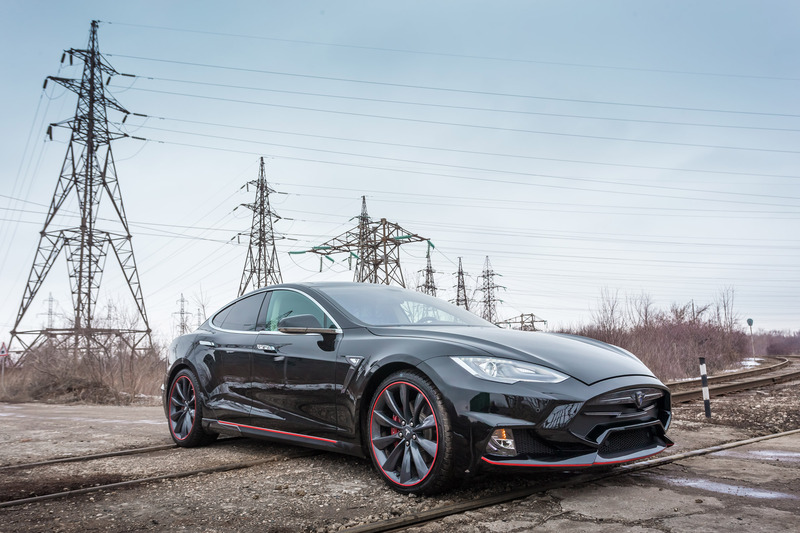 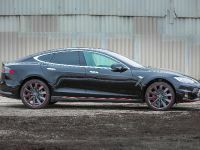 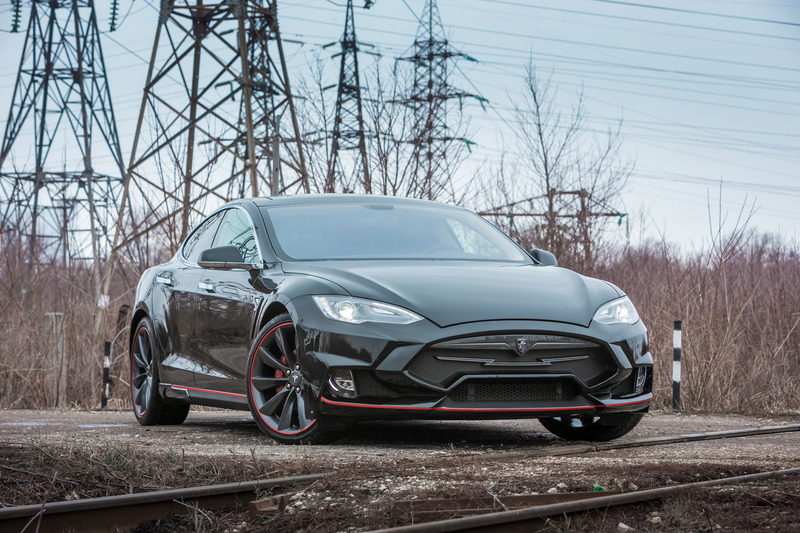 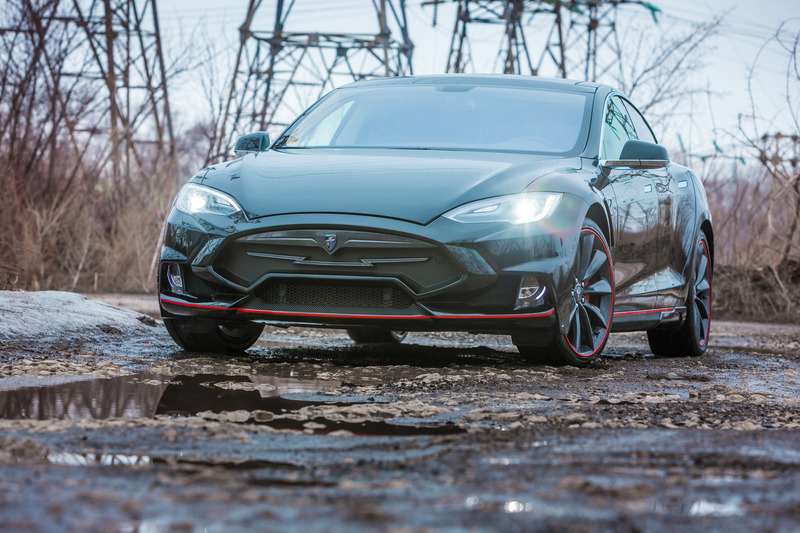 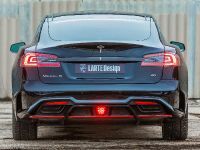 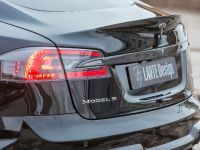 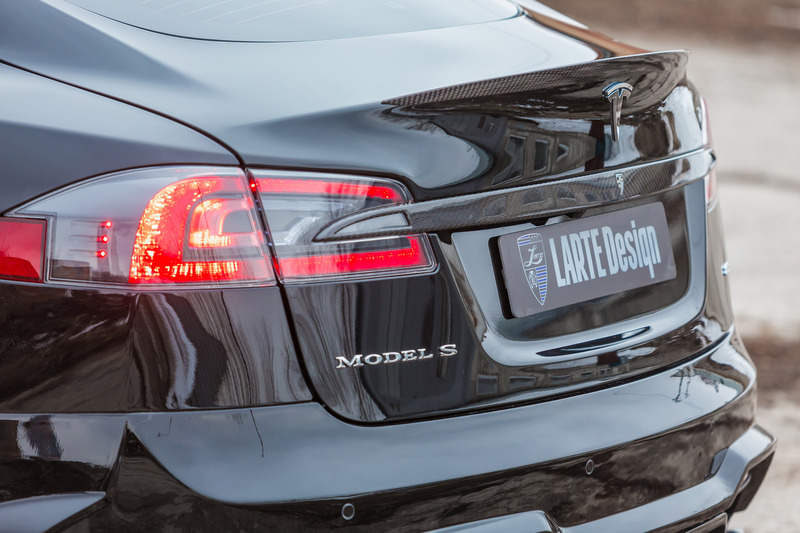 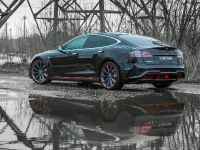 Elizabeta is a project which aims at creating a brand new visual appearance for the electric Model S. The designers at LARTE Design have managed to create lightning-like clear lines to highlight the sporty nature of the EV. 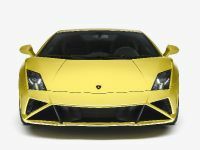 In other words the custom kit of this car strives to deliver an image that symbolizes the art of "transformation, passion for self-expression and individuality".